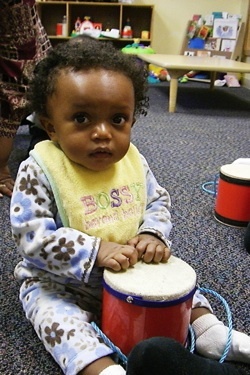 What’s “ON Your Face” and “IN Your Voice” Makes a Difference in Your Child’s Development! This is never more evident than in a study conducted by Dr. Edward Tronick of Harvard University called the Still Face Mother Experience. 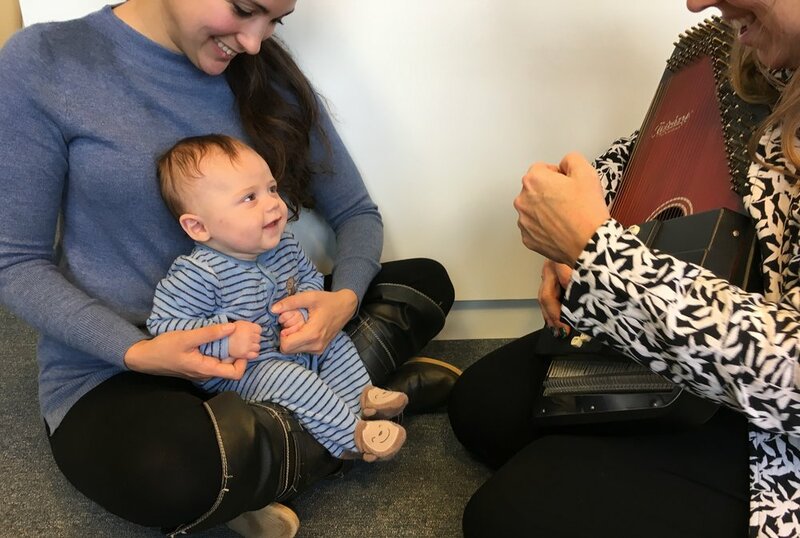 “Babies, this young, are extremely responsive to the emotions, reactivity and social interaction that they get from the world around them.” Dr. Edward Tronick. The experiment instructed the mother to play and interact with her child as normal. 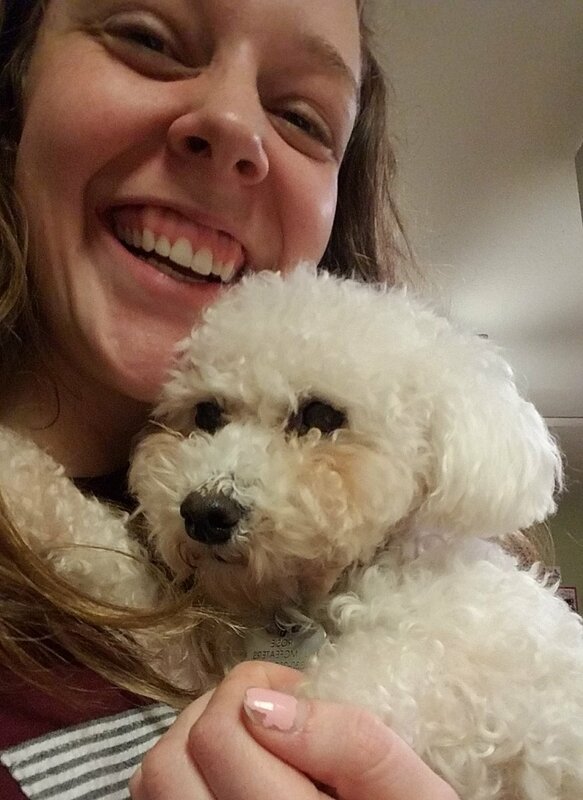 When given a cue, she is to turn away from the child. When she turns back to face the child, she is to keep her face completely still and not respond to her baby. The baby very quickly picks up on this change. The child smiles, points, vocalizes, uses hand movements and playful gestures to get the mother back. Signs of frustration, irritation, crying and meltdown begin when the child is unable to engage the mother. 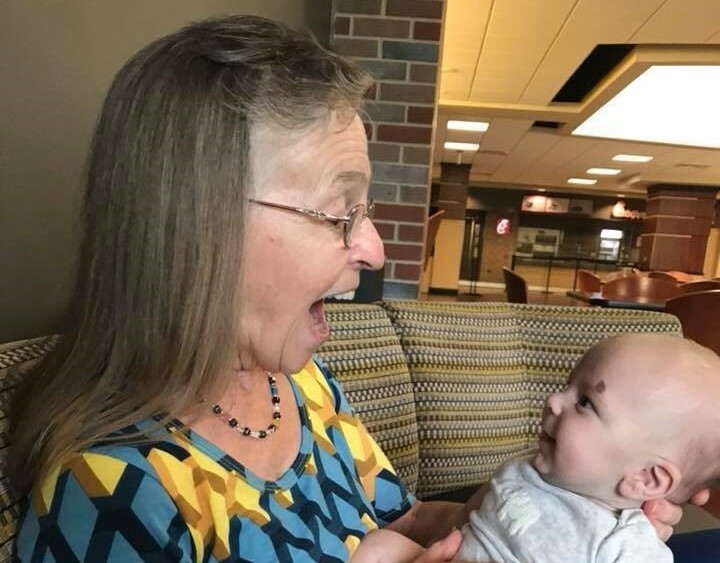 It is a joyous reunion when the mother receives a signal to resume normal interaction with the child. 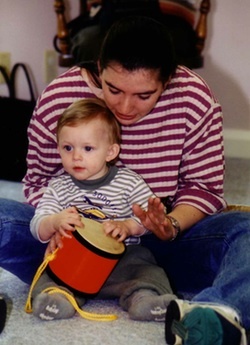 The baby settles back into the comfort zone and joyful play she and mother have developed. dADDY’S LOOKING…i BETTER LOOK TOO!! The same reactions and outcomes were discovered when Project ABC at the Children’s Institute performed the experiment with fathers. 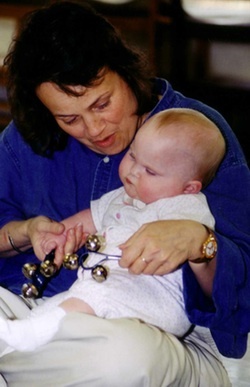 “What we have learned over the years is babies are much more capable than we initially imagined but they’re also much more vulnerable.” Richard Cohen, Ph.D.
“We discovered how able the child is to initiate and be part of the relationship with the parent, and how much she depends on that healthy relationship in order to keep an even keel. And when she is grounded and comfortable, she can explore the world, try new things, and meet new people because there is a trust level there and she has that safe base she can always rely on." Dr. Richard Cohen. It must also be noted that the voice and face to face experience is a crucial component. The mother and father were both physically present for the experiments, but their absence of facial expressions and vocal interaction caused the child distress. Whereas the expressive speaking and facial interactions were joyfully absorbed by the young child. Dr. John Feierabend, Ph.D., wrote, “If children experience expressive speaking, they will assimilate that skill. 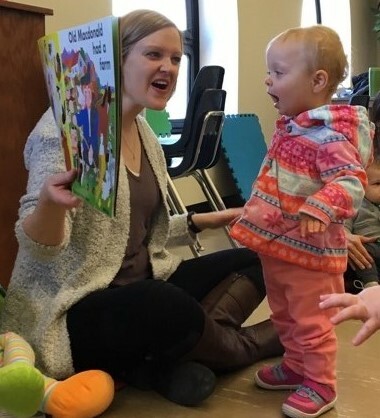 If children are read to in an expressive voice, they will later read aloud and to themselves with appropriate expression.” Music and Movement for Infants and Toddlers: Naturally Wonder-full. 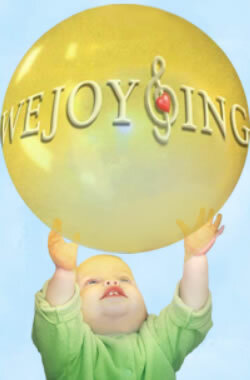 We know that initial adult responsiveness from caretakers are keys to the baby’s success as a child and an adult which is why we include joyful Bounces, Wiggles and Tickle experiences in all of our WeJoySing classes from infant through 1 year old. We want to bring the mother or father face to face…joy to joy…with their child to build this healthy secure sense of relationship. lET’S gO “bOUNCING” TOGETHER….eNJOY THE RIDE!! Tickles begin in a baby’s palm or on a belly and work up the baby’s arm or body, ending in a gentle delightful little tickle. The anticipation of the tickle at the end is the greatest joy! 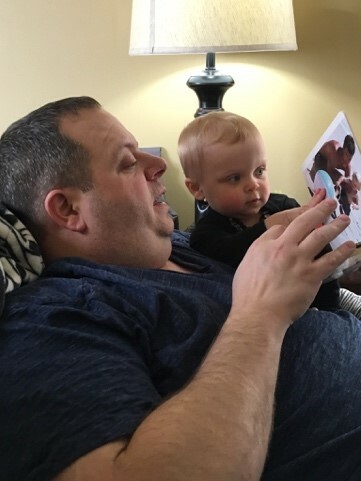 Bond with your little one with a few of our favorite Bounces, Wiggles and Tickles shared below. 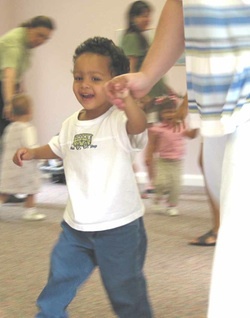 The benefits to you and your child are far-reaching…and such fun! Cat’s in the cupboard, Clap hands on “Cat’s” and “cup”…. Oh, oh, peek! Oh, oh, peek! Peek and give baby big HUG! Nibble, nibble, nibble, nibble. Nibble baby’s neck, chin, fingers, toes, etc.